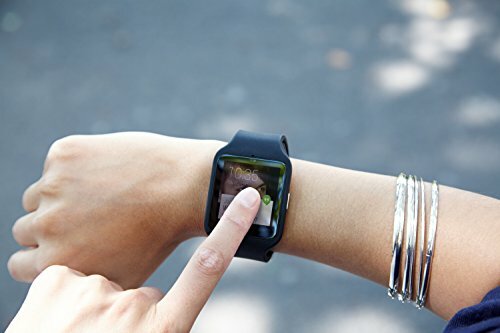 The SMA – R is a Smartwatch which connects to your Smartphone and then added features. It is compatible with Android and iOS, where at least Android 4.4 or iOS 8.0 is required. It communicates via Bluetooth 3.0 or 4.0 with the Smartphone. SMA has a Mediatek processor installed in the Smartwatch, specifically the MTK2502. There are also 128 MB RAM and 64 MB of Flash memory. The watch is waterproof to IP54. It is possible to measure the pulse. Still the clock can on getting up remember, capture the sporting activities, watch sleep and remote control music. Last but not least, it can access also features of the Smartphone, such as for example the memory of phone calls and other notifications. 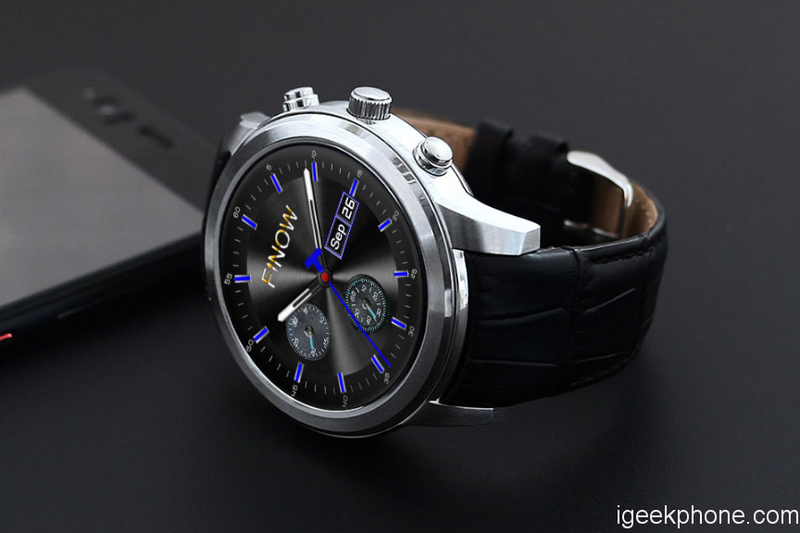 In contrast to some other Smartwatches, it has a speaker and can communicate acoustically except via vibration. It is also possible to use Siri, just above the clock on the iPhone. The battery has a capacity of 300 mAh. He will be charged over two hours and can give up to 5 days of dependable service. The screen is round, 1.3 inches tall and offers a resolution of 240 × 240 pixels. 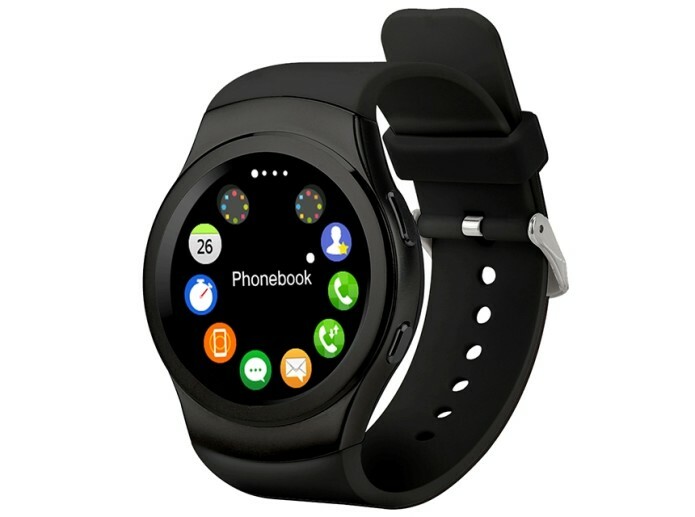 You can get the SMA – R Smartwatch currently cheap. 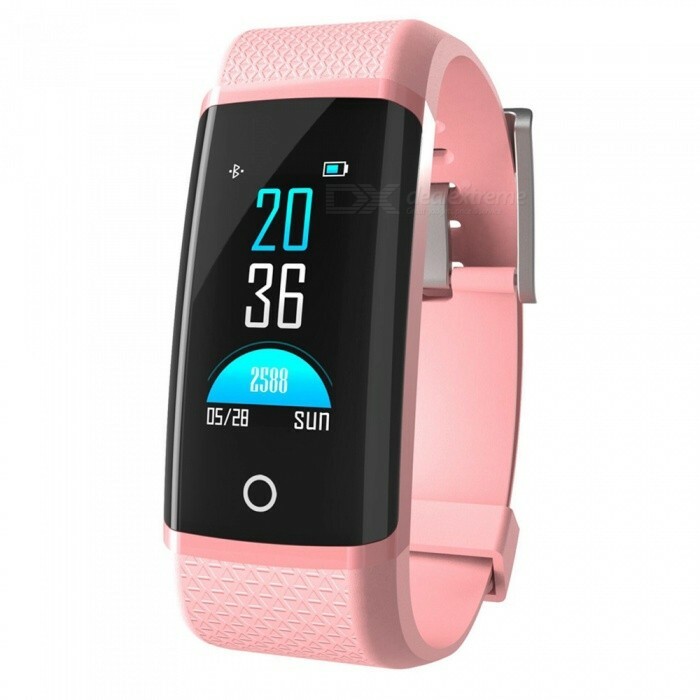 It will cost for Gearbest along with their leather bracelet about 48 euros.